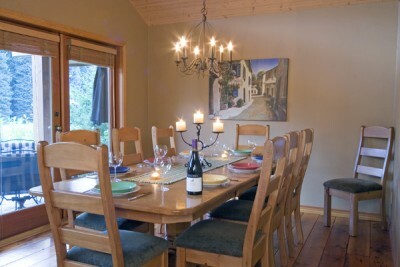 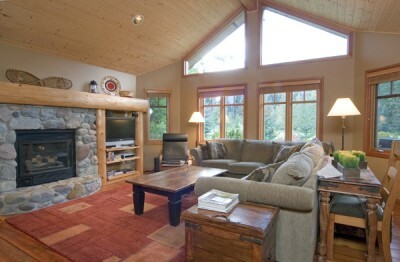 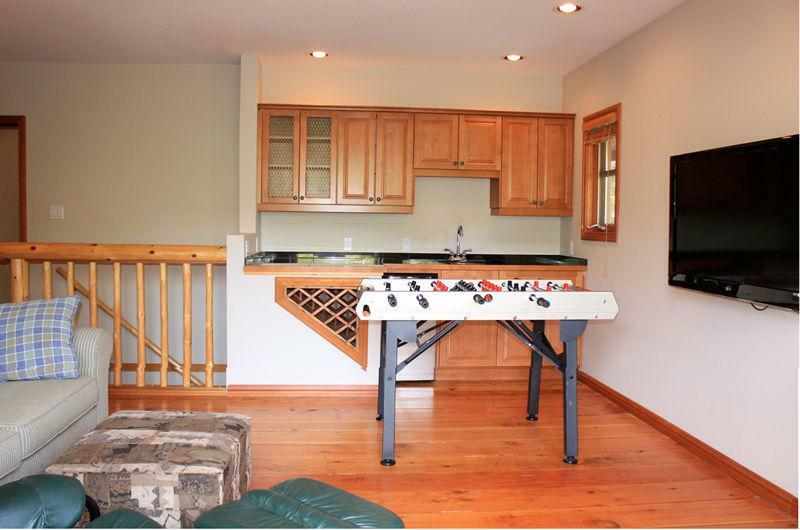 Welcome to our 5 bedroom, 5 bathroom vacation rental and holiday home at Whistler. 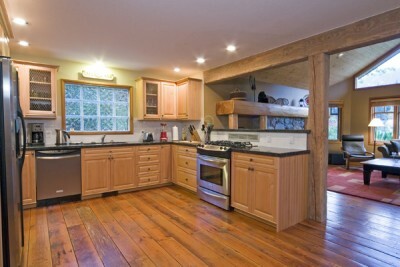 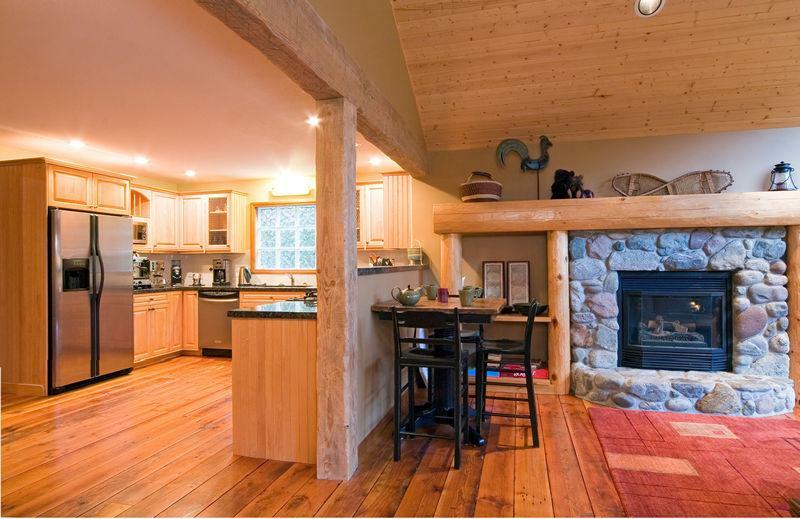 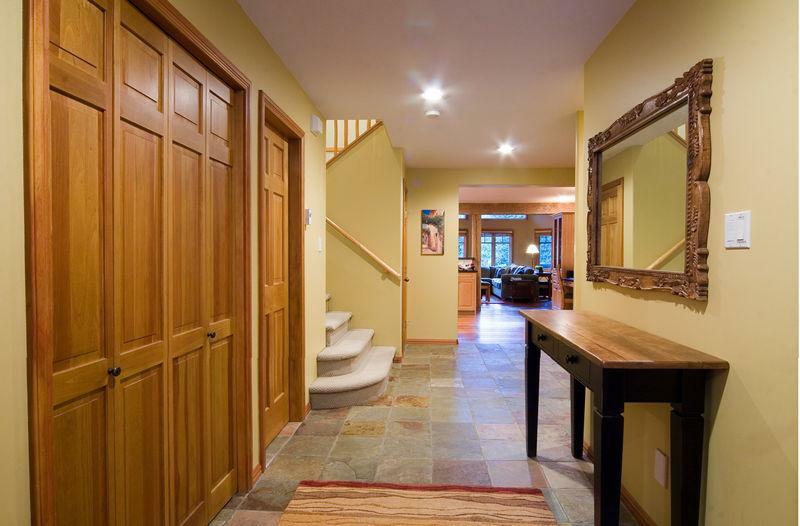 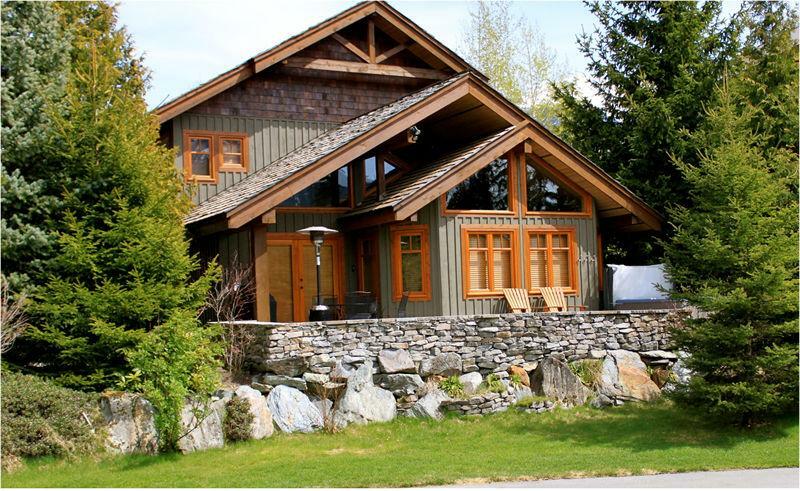 This wonderful, warm and inviting family home is located in Whistler, British Columbia. 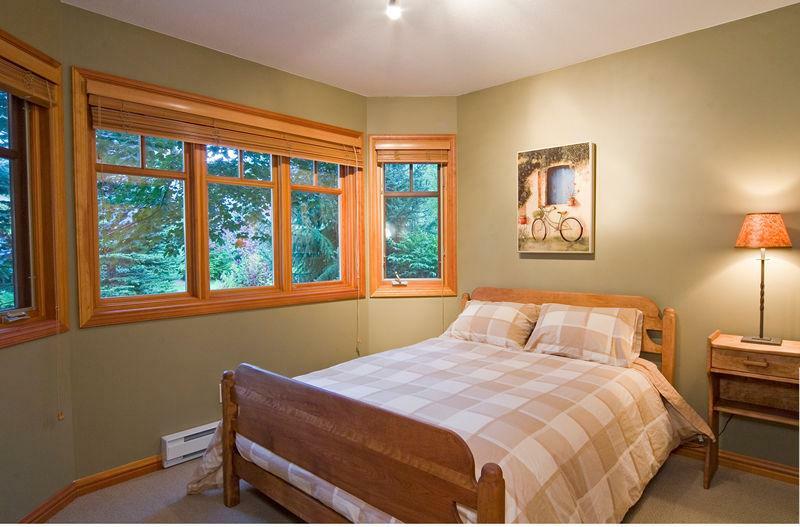 Bed configuration is king in the master, queen in the 2nd bedroom, king in the 3rd bedroom, 2 singles in the 4th bedroom, 5th bedroom has a double bed. 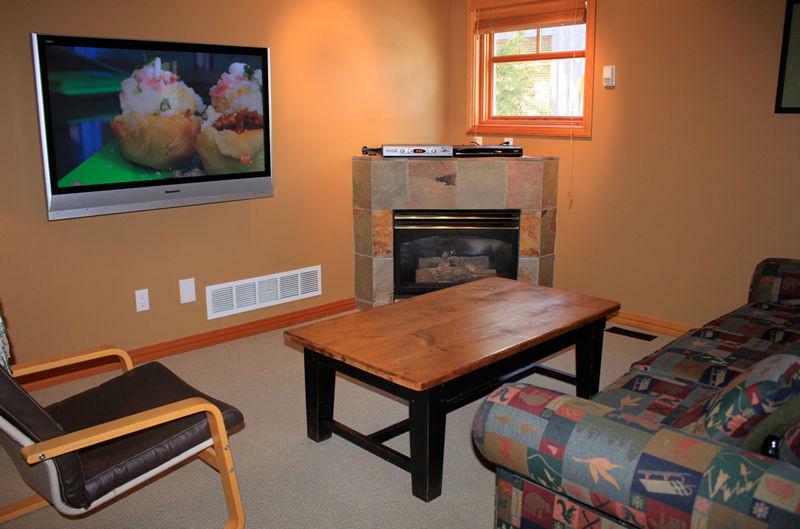 We also have an additional queen hideabed couch. 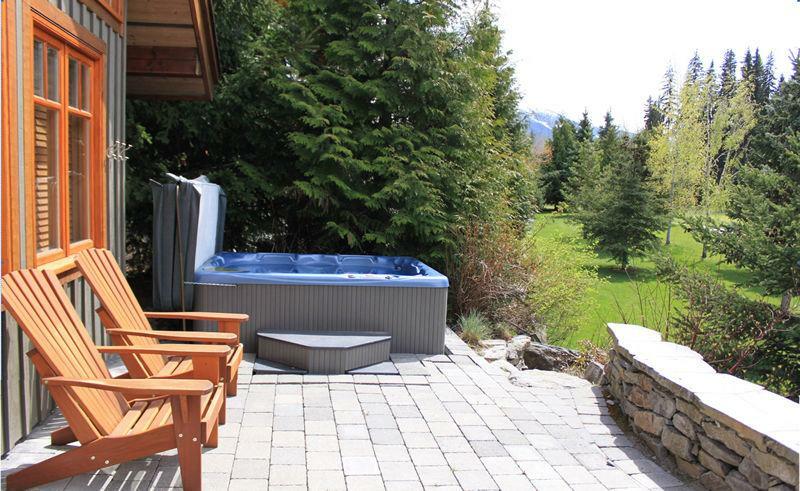 We have a fully equipped kitchen with stainless steel appliances, plumbed in cappuccino/espresso/latte machine, private hot tub on our downstairs patio area with furniture and Weber BBQ., upstairs deck overlooking Whistler and Blackcomb Mountains with patio furniture, 2 car garage + additional parking in the driveway, 3 flat screen TV's, WIFI, Apple computer and printer, ice rink, pool and fitness centre across the street along with X-country skiing outside your front door on the X-country ski trail and snowshoeing and horse drawn sleigh rides. 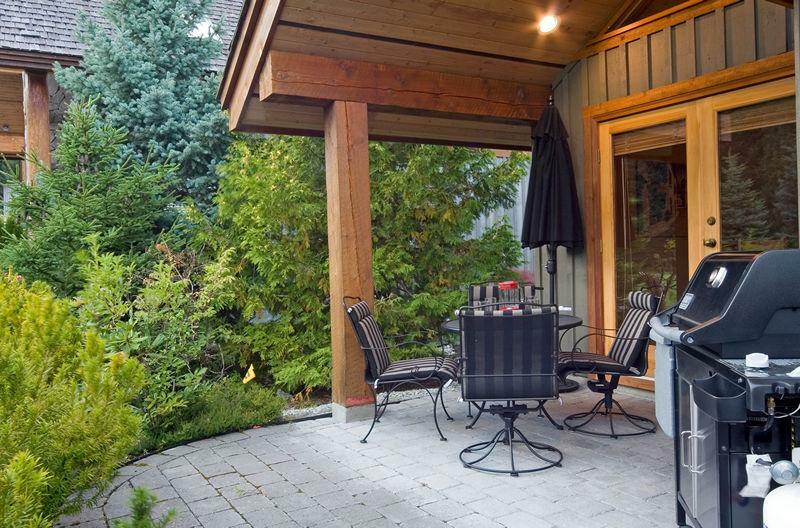 Please call 1.604.932.7674 to make your reservation with us. 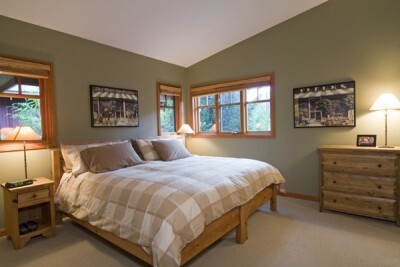 We would love to have you and your family come and stay!